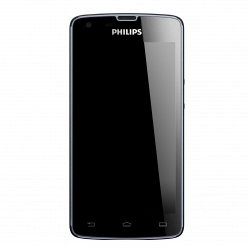 Philips W732 (Black/Grey), MediaTek MT6575 MediaTek MT6575 1000 МГц, 4.3" 480x800, 4 Гб, 512 Мб, WiFi, Bluetooth 2.1, GPS, 3G, Web-camera 5 Мпикс, Android 4.0, 0.169 кг. 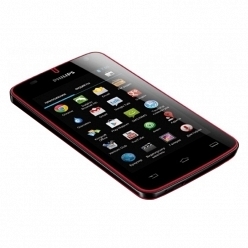 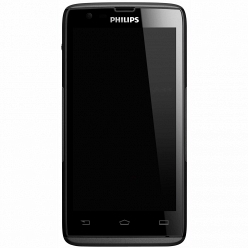 Philips W536 (Black/Red), MediaTek MTK6577 1000 МГц, 4", 480x800, 4 Гб, 512 Мб, WiFi, Bluetooth 2.1, GPS, 3G, Web-camera 5 Мпикс, Android 4.0, 0.141 кг. 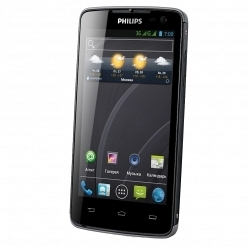 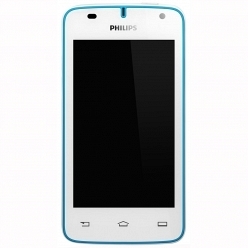 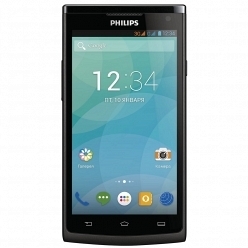 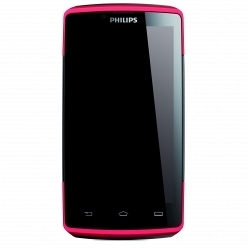 Philips W536, MediaTek MTK6577 1000 МГц, 4", 480x800, 4 Гб, 512 Мб, WiFi, Bluetooth 2.1, GPS, 3G, Web-camera 5 Мпикс, Android 4.0, 0.141 кг.